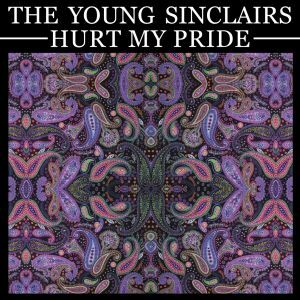 Today we’re happy to introduce THE YOUNG SINCLAIRS from Roanoke, Virginia. The band just dropped two brand new singles, both of which are split releases from French labels Croque Macadam and Requiem Pour un Twister Records. Hurt My Pride is the first of the two and each of the new records comes with it’s own style. The three songs on Hurt My Pride follow a similar pattern, falling somewhere in between punchy garage rock numbers like “Hurt My Pride” and the folksy twangs of “Someone Like the Hawk”. The music is lite and delicate, creating a warming atmosphere to go along with the crystal-clear complexion of such an accessible sound. Vocalist Samuel Lunsford glides through the mix with a naturally familiar tone, varying his voice that goes from breathy to moody within each new song. “Nothin’ to Say” is a fitting example for all these elements, combining folksy guitar jangles along with Lunsford’s dry-sounding howl for a track that sounds dated way before 2013. With that being said, this is some timeless stuff you’re hearing, don’t pass it up! The 7″ comes in a short run of just 300 pressings – the first 120 come with alternate artwork on purple vinyl, so go get one while you still can! BUY the 7″ from the Croque Macadam Bandcamp – alt. cover and purple vinyl limited to 120 ! 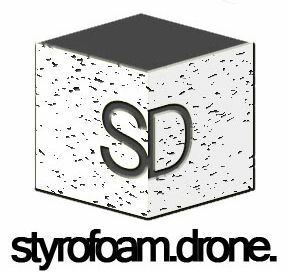 Posted on February 14, 2013 by styrofoamdronePosted in 7", Reviews, Still Spinnin'Tagged folk rock, garage rock, pop.